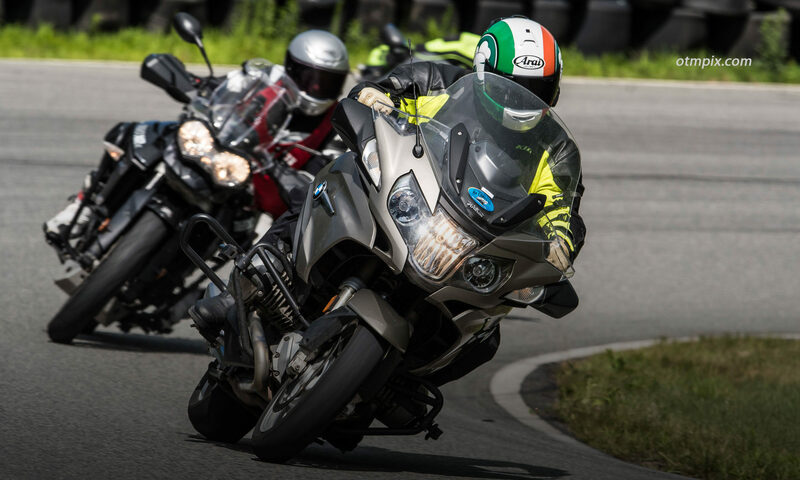 Ken Condon will be your personal tour guide and riding coach during these one or two day on-street training tours through the beautiful New England countryside. Real-time coaching using Bluetooth helmet communicators allows immediate feedback. Read the FAQ page for details.